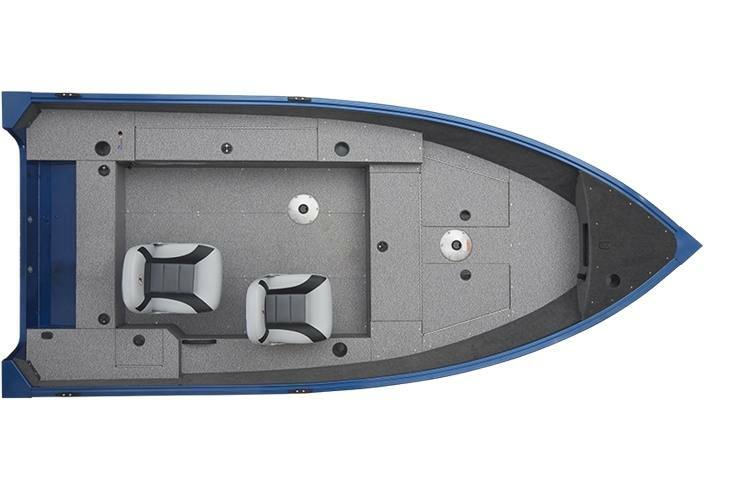 IIts streamlined design, top-of-the-class features and effortless maneuverability allows you to do exactly what you think it would: escape. 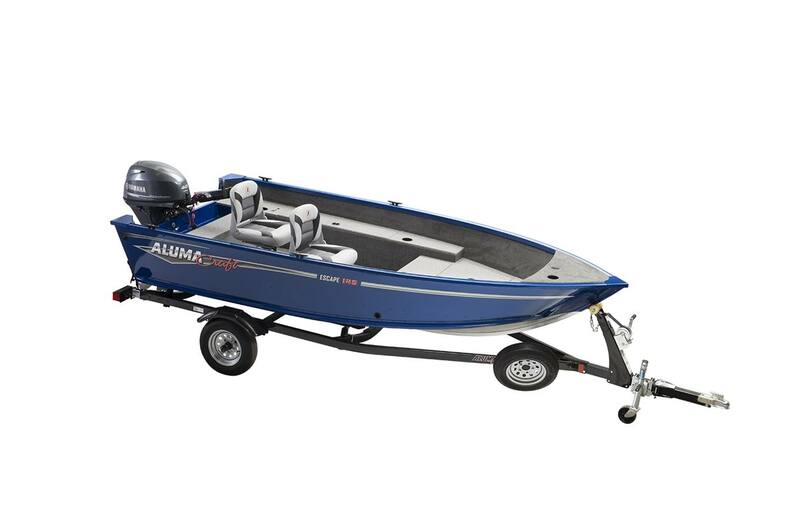 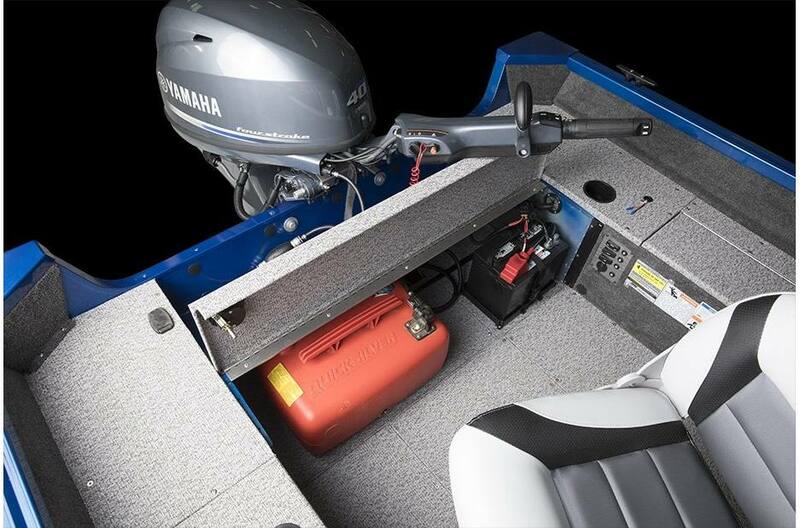 This series' easy-to-tow size lets you get on the water in a hurry without sacrificing the amenities you love. 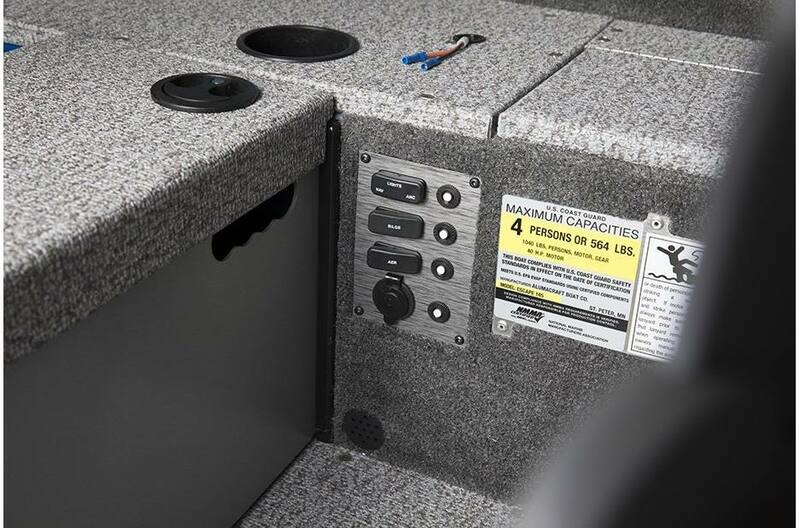 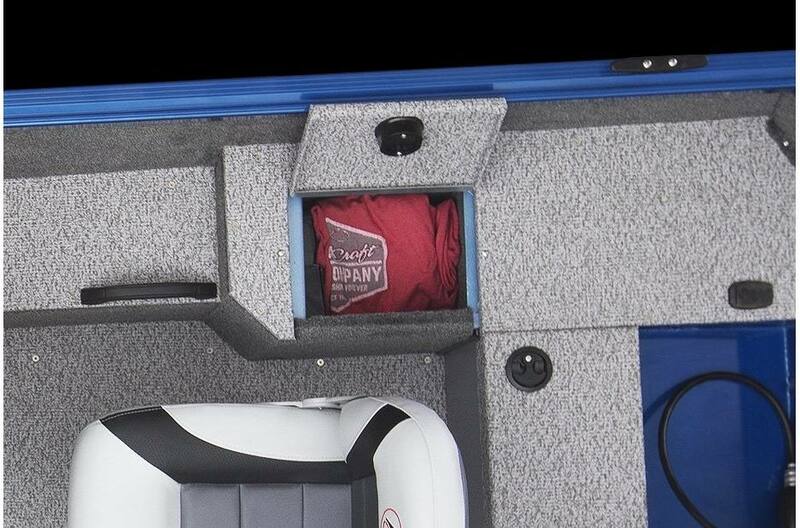 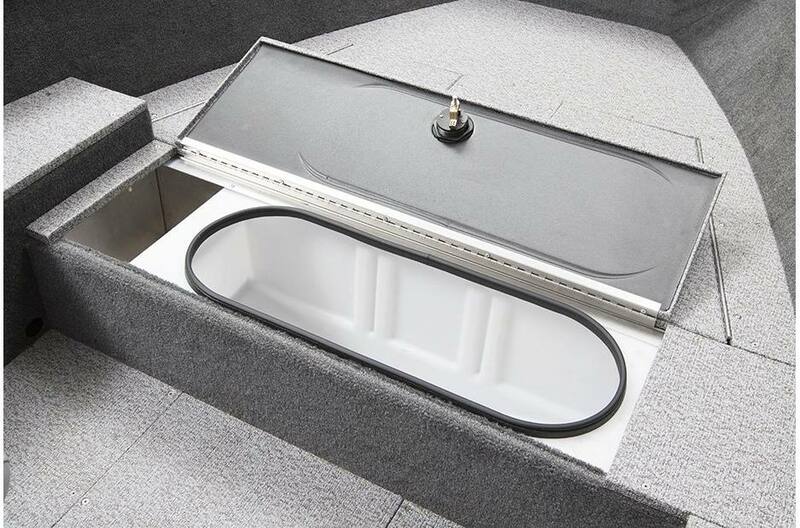 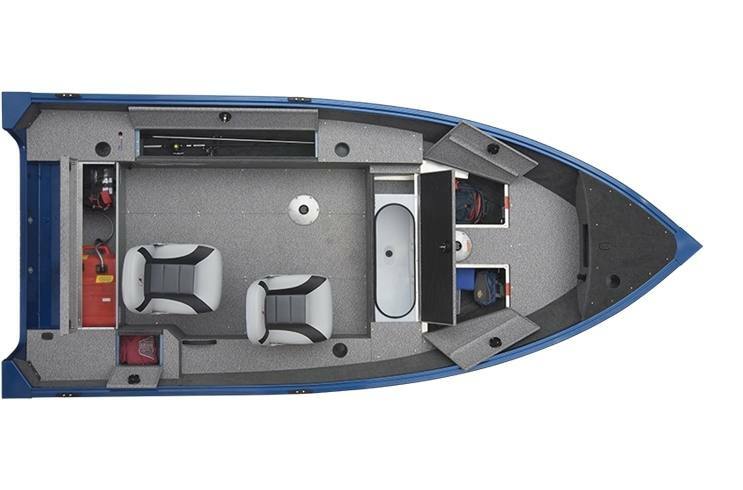 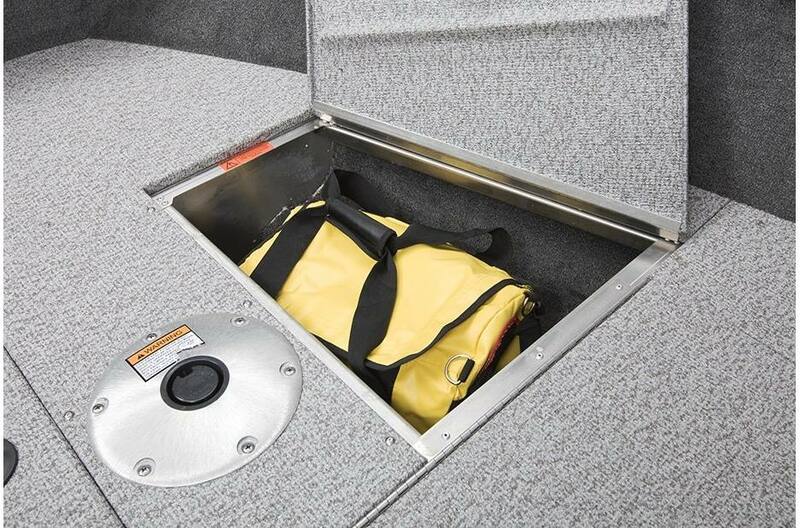 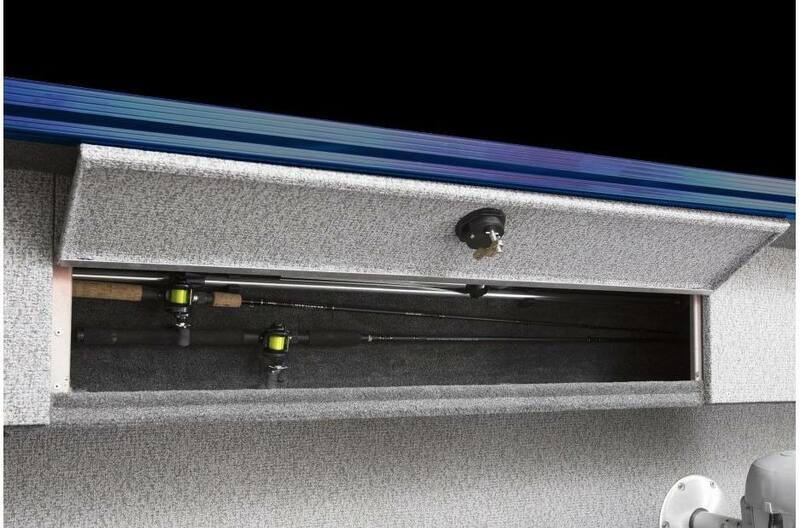 Standard features like extra-large side rod holders, a huge lighted livewell, and downright impressive storage space keep this light package in line with the heavy weights.